After loading the Java Applet and trying to log in the following error is raised. 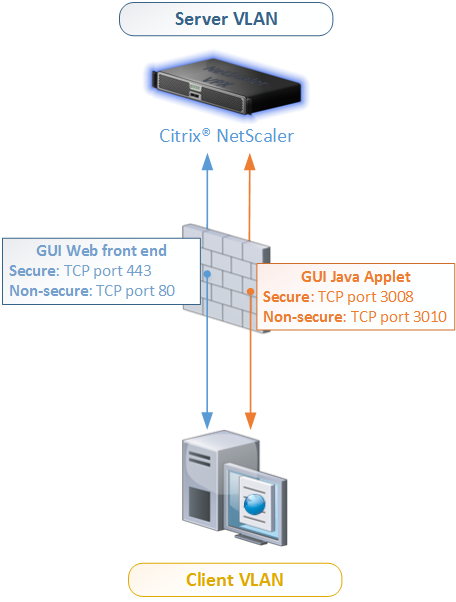 In my case the Citrix NetScaler was placed in a different VLAN than my client was, the VLANs where separated by a firewall. What is good to know is that for the normal GUI communication is done via TCP port 80 for non-secure (HTTP) or TCP port 443 for secure (HTTPS). 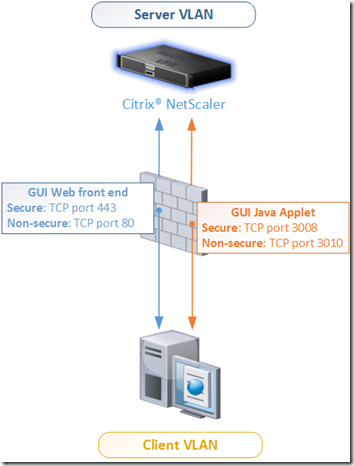 The Java Applet communicates uses different ports: TCP port 3008 for secure or TCP port 3010 for non-secure . 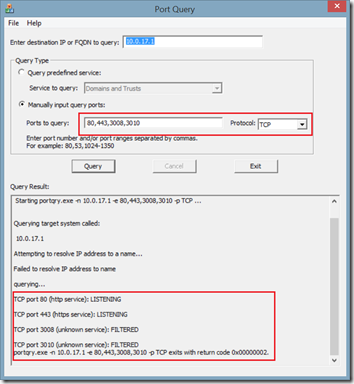 To determine if your client could reach the port you can use Port Query GUI (provided by Microsoft – link). This standalone utility can verify if ports can be reached and tells you within seconds if this is the problem. 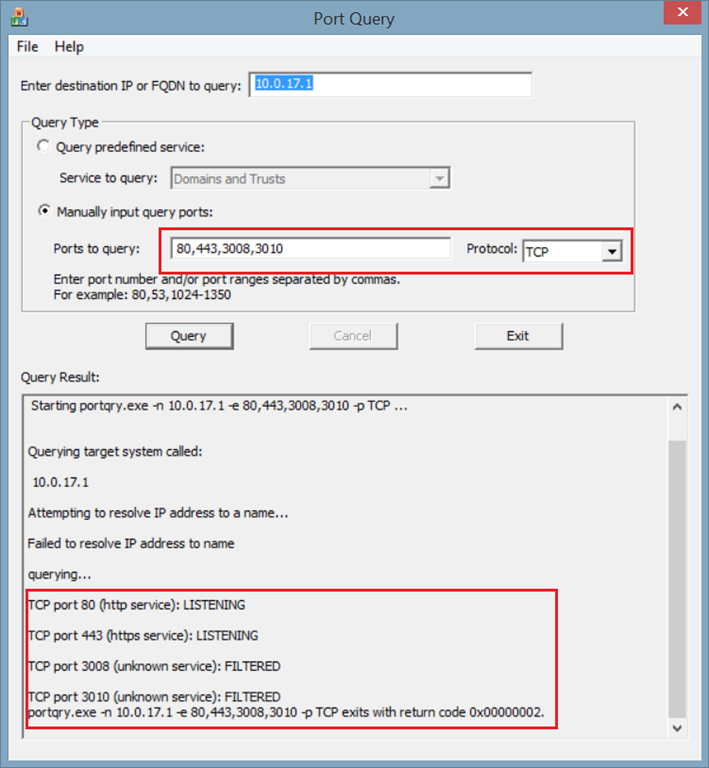 The query should return LISTENING for port 80+3010 for non-secure communication or 443+3008 for secure communication. This example clearly shows that TCP port 3008 and 3010 are filtered by a firewall. Nice troubleshooting Ingmar! This has been the case for all previous versions of the config utility too… Not just 10.x. Hi Ronan, long time no see (august, stockholm)! Hi Marcel. Good! You? You’re right, I switched 3008 and 3010 in one place (luckely the image was good). Thanks for the feedback.